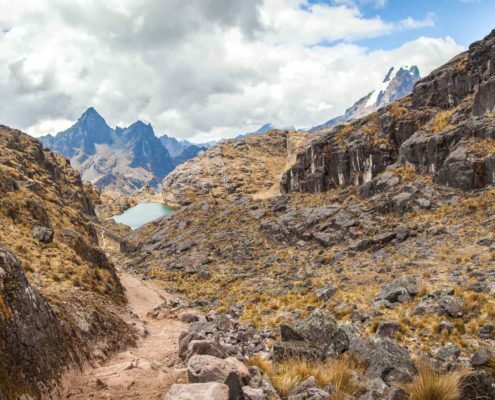 From the Sacred Valley to Machu Picchu, the mind blowing landscapes of The Lares Trek is an awesome way to experience the Cusco region of Peru. Heres the blog and video of my tour with G Adventures. Taking the train from Cusco or Ollantaytambo to Machu Picchu is one of the most incredible journeys in the world. 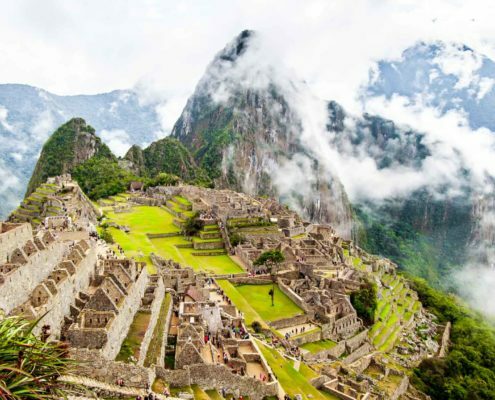 Passing mountains, rivers, and Inca ruins don't miss this when you visit Peru! 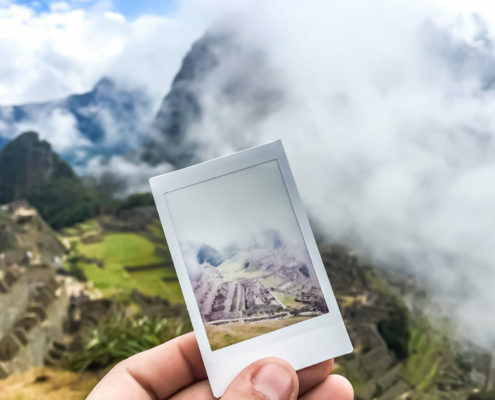 For years I had this idea I would take an instant camera to the Andes in Peru and explore the incredible Inca history and culture so I did, here is what I discovered on the Lares Trek.